We are honoured that the I15 Prisma has received this award. EISA is the world’s largest independent collaboration of experts in multimedia technologies, and for nearly 40 years has been selecting the most innovative, cutting-edge new products for its prestigious EISA Awards, celebrating those that offer a combination of the most advanced technology, desirable features, functional ergonomics and best performance for the money. Learn more about I15 Prisma. 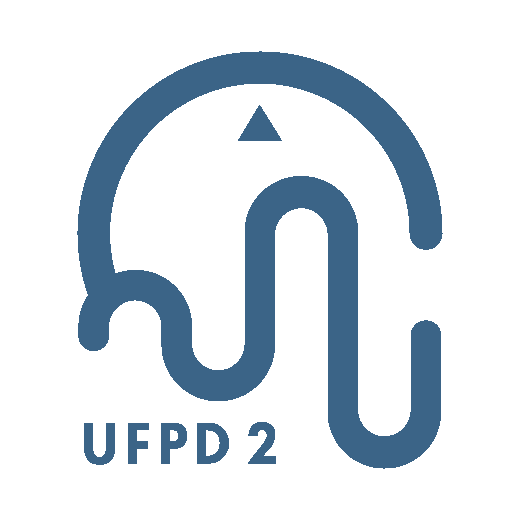 UFPD 2 incorporates all we have learned from over thirty years designing and producing world class amplifiers. Bent Nielsen has guided the design and production of every Primare model from the very beginning. I15 integrated amplifier, features 60 watts of power per channel, and an optional moving magnet phono preamplifier module, MM15, available for installation at any time. I25 Prisma integrated amplifier joins I35 Prisma as the latest iteration of Primare’s now iconic integrated amplifiers, utilising our new UFPD 2 power system, a radical reworking of Primare’s award-winning UFPD all-analog Class-D technology. PRE35 Prisma balanced stereo preamplifier and network player features dual XLR inputs and outputs, fully balanced analog preampfification circuitry, and modular construction allowing for sophisticated DAC and Prisma network modules to be added to the analog preamplifier at any time. A35.2 balanced input bridgeable stereo amplifier is the most powerful amplifier Primare has designed utilising the new proprietary UFPD 2 analog class D amplification technology. R15 MM/MC phono preamplifier provides the ideal interface between the low-level output of a moving magnet or moving coil phono cartridge and the line-level inputs of your hi-fi system, all housed in a compact three-quarter sized 15 series cabinet. R35 MM/MC phono preamplifier is our most sophisticated phono stage, providing the ideal interface between the low-level output of a moving magnet or moving coil phono cartridge and the line-level inputs of your hi-fi system, either RCA or XLR. Lagom > “just the right amount”. Everything in balance, harmony and proportion.